There are currently 91,491 users on this website. 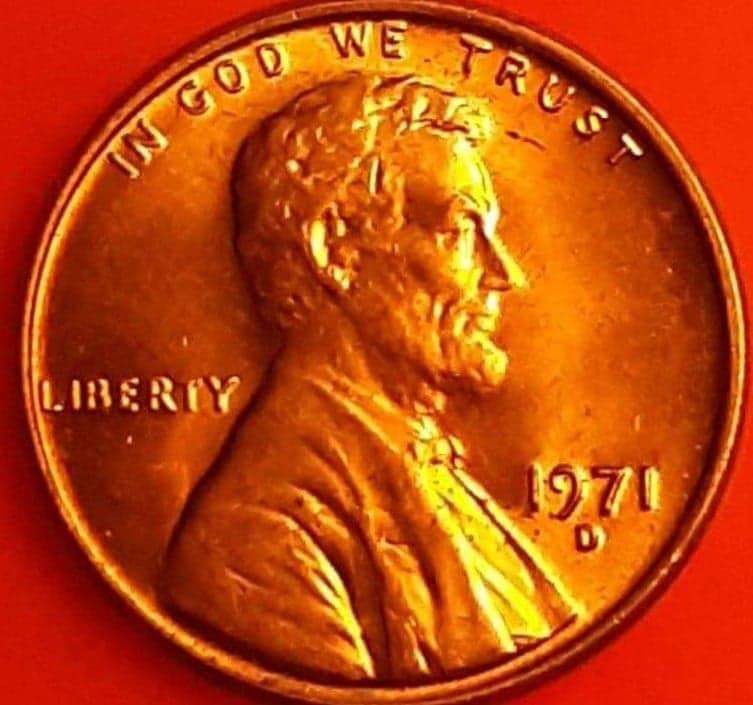 1971 D 1 Cent Is This A DDR? Also anyone else think the Lincoln memorial is tilted? Where are you seeing doubling? And yes, the memorial is tilted (in the photo) anyways. If you are thinking a rotated die,and if it is, it is not rotated enough. It looks within mint tolerance. Just appears that you took the photo of a rotated reverse. Nothing unusual and not of any great value. 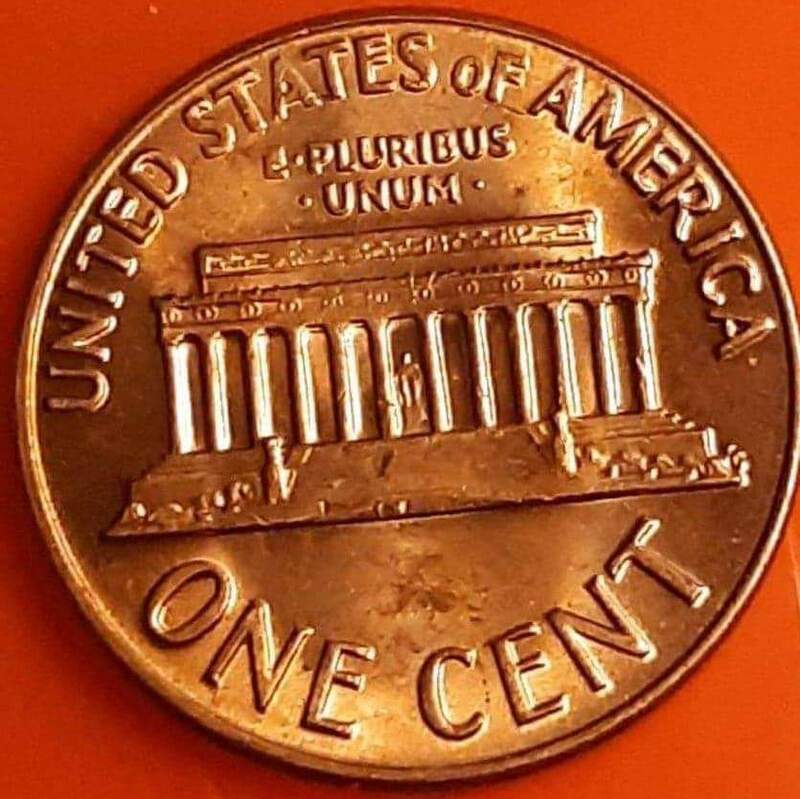 Pretty normal looking coin to me. Just a normal coin with no doubling visable.